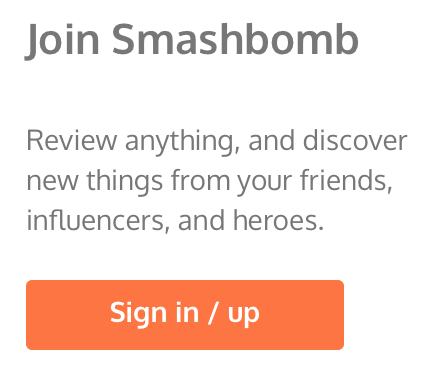 We are delighted to announce that the first (very small) phase of beta testing has commenced with around 20 invites sent to people that have an existing connection to Smashbomb. 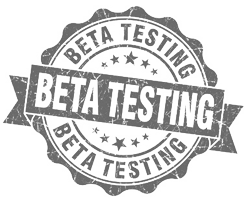 The next phase of beta invites will be sent to people that have signed-up to help us through our website or through Facebook. This is the general phase and we will be inviting up to 500 more users during this phase. These invites will be sent gradually during the week commencing Tuesday 18th April. The final phase of testing is envisaged to begin during the week commencing 8th May and all other people not already invited will be invited to join us for that phase. These dates or of course subject to change but as of today, this is certainly the plan. Thanks again for all of the feedback and help we have had so far – it is all very much appreciated!